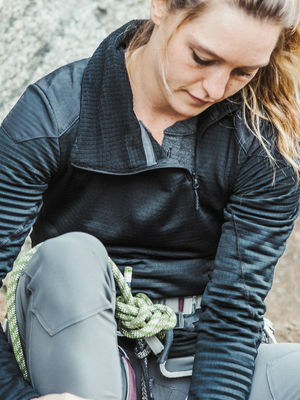 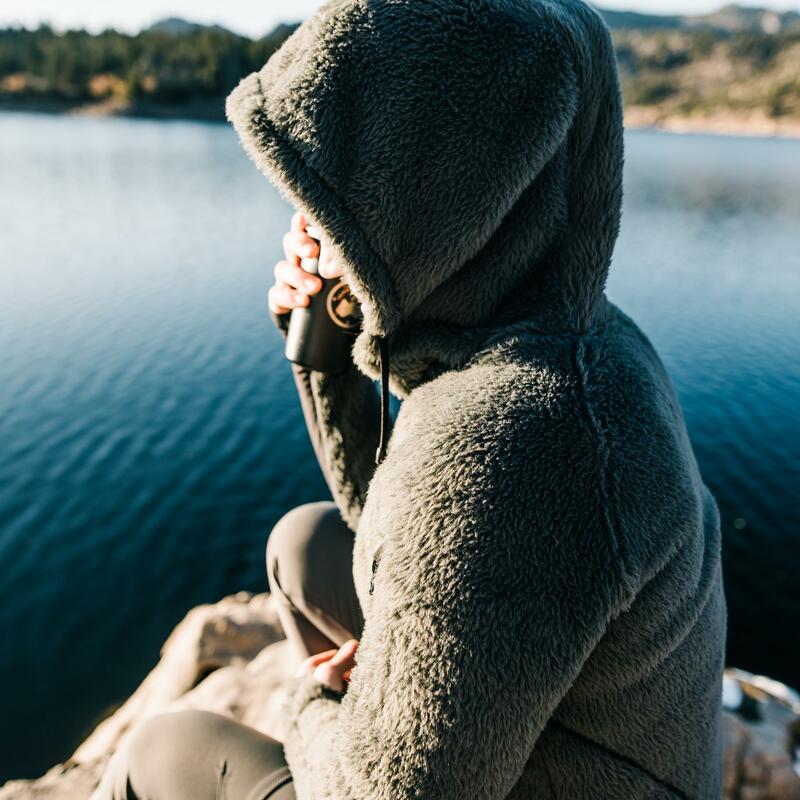 Inspired by the earliest generations of synthetic pile jackets that revolutionized the mountaineering industry, the Lynx Hoodie is a unique insulation piece that will redefine your definition of creature comfort. 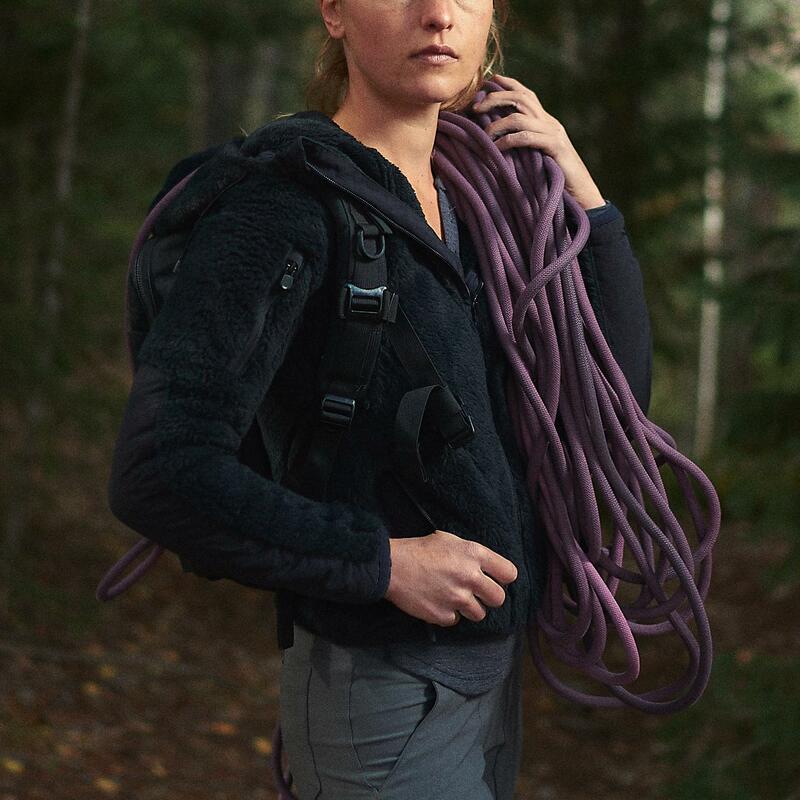 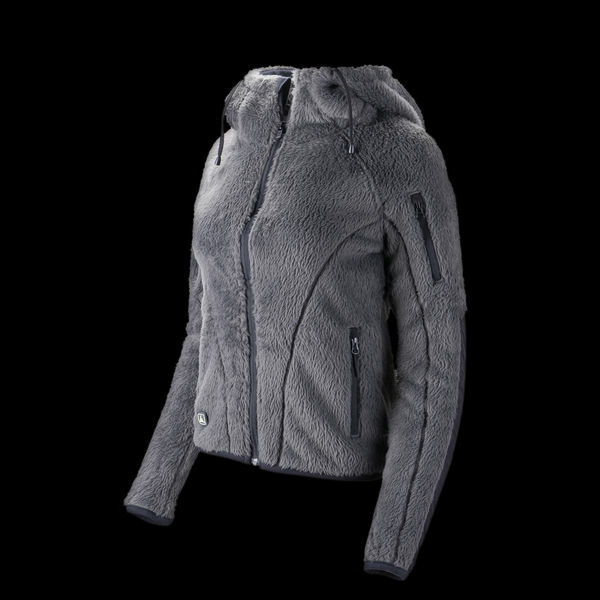 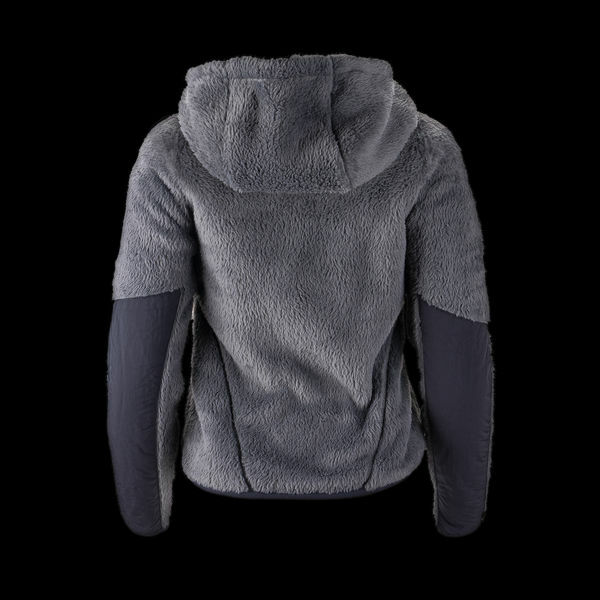 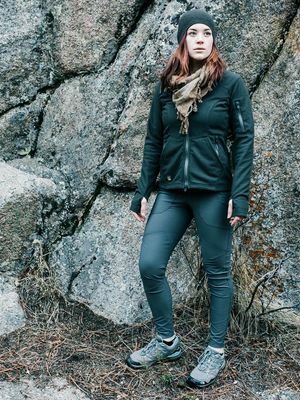 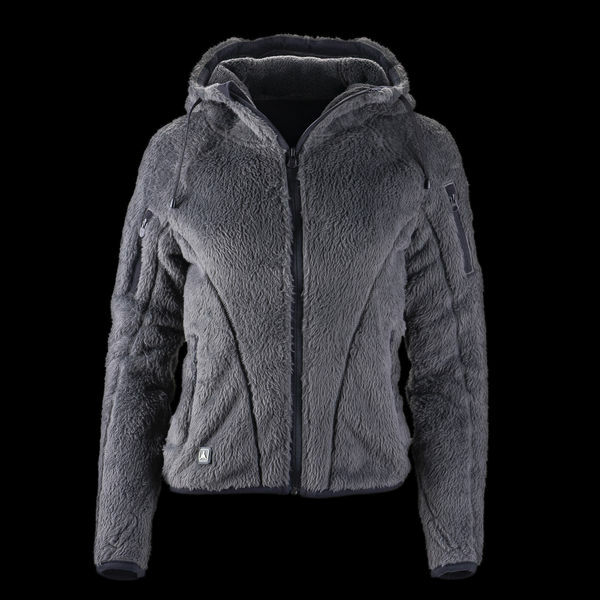 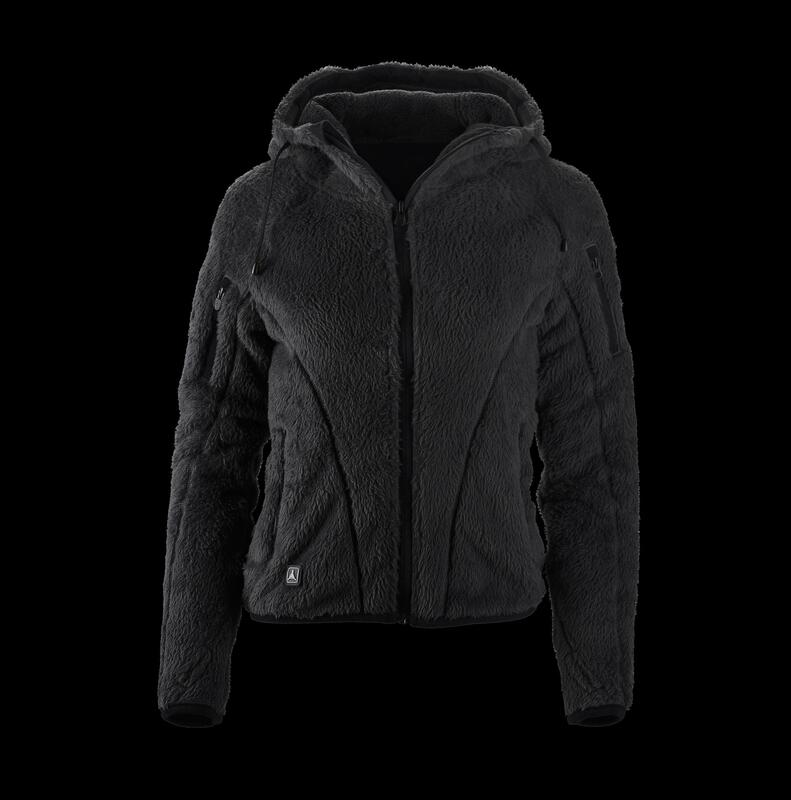 Wrap yourself in trail-proven performance with Lynx’s fluffy fur, beautifully constructed and expertly tailored for exceptional warmth to weight ratio in a flattering, but casual silhouette. 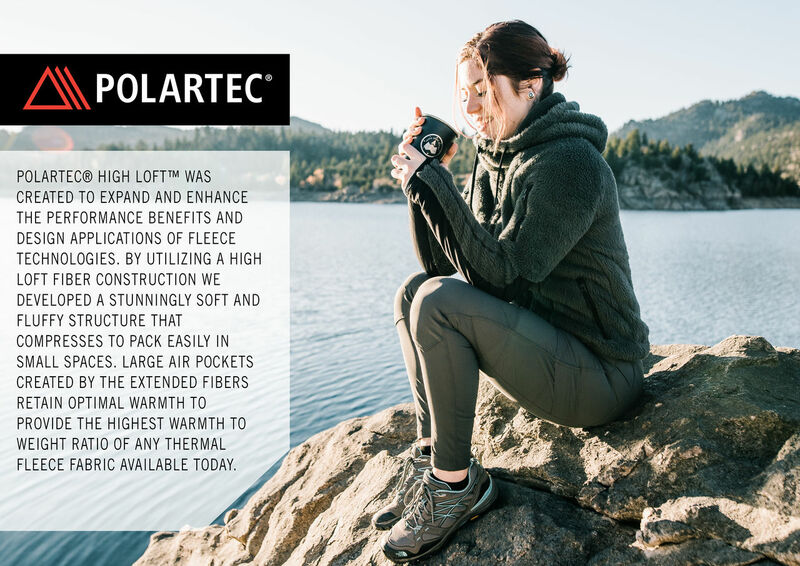 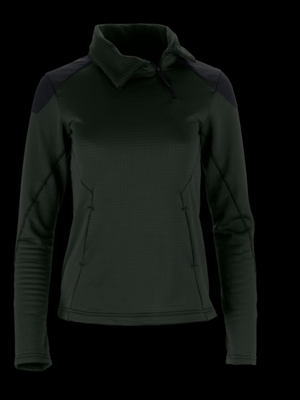 Built with Polartec® Thermal Pro® High Loft, Lynx minimizes heat loss when you’re at a stand-still while still allowing air to pass through to keep you cool when you’re in action. 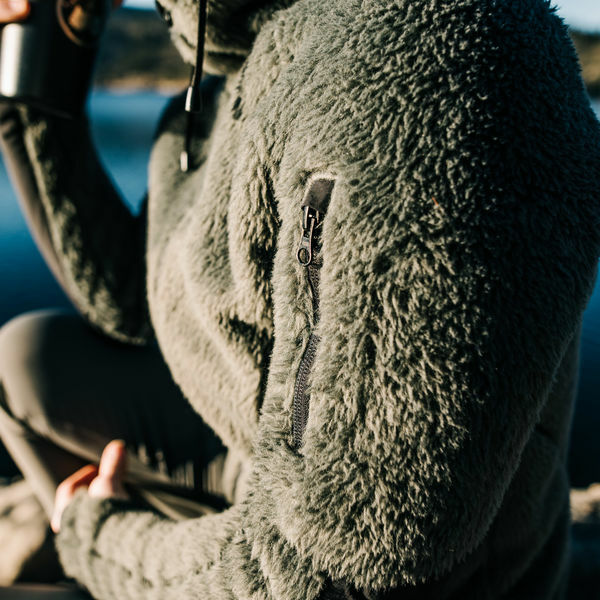 Lynx's exceptional warmth-to-weight ratio, paired with unrivaled compressibility, is perfect for those times you have big plans but little space. 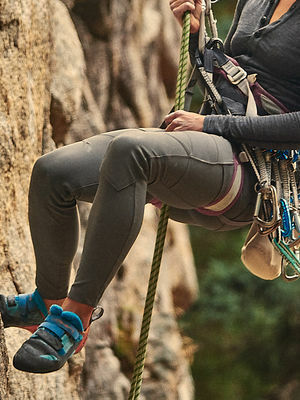 Integrated thumb holes provide partial hand coverage, while reinforced elbows provide abrasion protection. 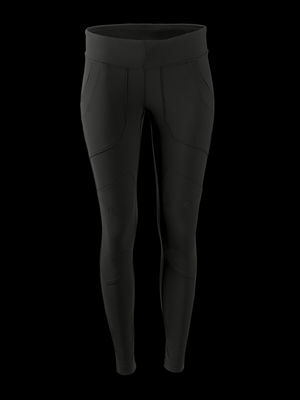 Tailored to layer comfortably under a shell or sport solo, Lynx features an attractive, curve-hugging fit and slimming lines cut throughout the torso. 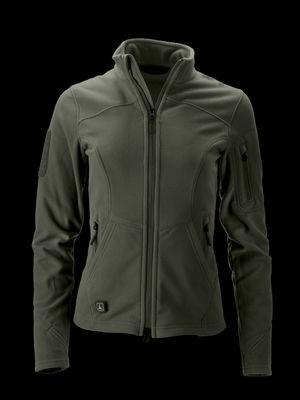 The natural softness is enhanced by topped on pockets which eliminates the bulk of seams. A streamlined, three-piece hood provides warmth and light protection from the elements without restricting visual range.